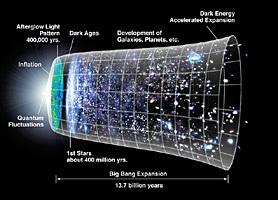 The Smoot Group is engaged in the development of educational material about cosmology and astrophysics. We also run a training and guest program for students, teachers, and researchers. Our primary web offering is The Universe Adventure. Dr. Smoot is also the Director of The Berkeley Center for Cosmological Physics. Active Galactic Nuclei There are some galaxies that have nuclei that outshine the rest of the galaxy by a large portion. 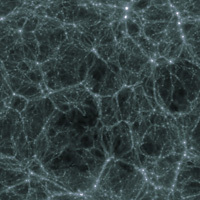 They are thought to be powered by supermassive (millions or more solar mass) black holes. Life in Quantum Fuzz, FORBES ASAP article on the Arrow of Time by George Smoot. 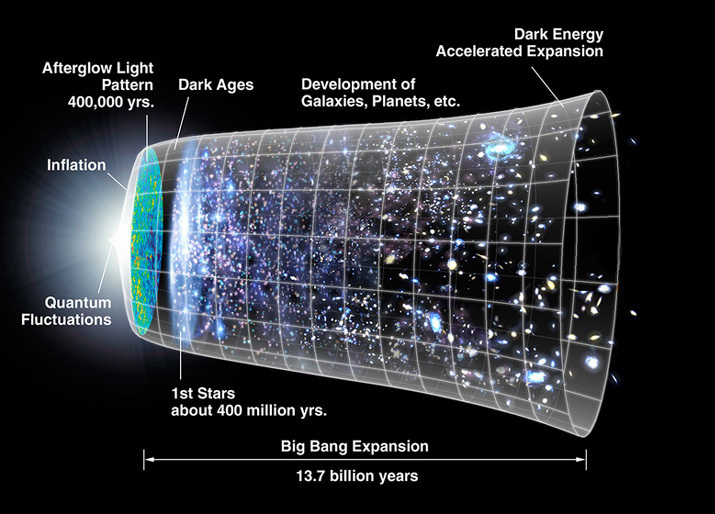 Lecture Archives: The relic radiation from the big bang begining of the Universe. Antimatter in the Universe (Physics 24 Lecture by George Smoot) and Matter-Antimatter Asymmetry in the Universe (Physics 24 Lecture by Andrew Jaffe).